NASA chief Jim Bridenstine said India has put the future of human space flight at risk after they successfully tested shooting down a satellite with a missile. India’s direct decent anti-satellite test created a cloud of orbital debris in low-earth orbit which is now threatening the safety of astronauts on board the International Space Station (ISS). Speaking at NASA HQ on Monday, with US Vice President Mike Pence present, Bridenstine said the National Aeronautics and Space Administration (NASA) has identified 400 pieces of debris, but not all of that can be tracked. “Intentionally creating orbital debris fields is not compatible with human space flight,” said Bridenstine. 60 objects from the debris are 10 centimetres or bigger, making them large enough to track, 24 of which have gone above the apogee of the ISS, causing an alarming threat to those on board. Apogee refers to the point in orbit for an object that is furthest from the earth. “That is a terrible, terrible thing to create an event that sends debris above the apogee of the ISS. That kind of activity is not compatible with the future of human space flight that we need to see happen,” said Bridenstine. 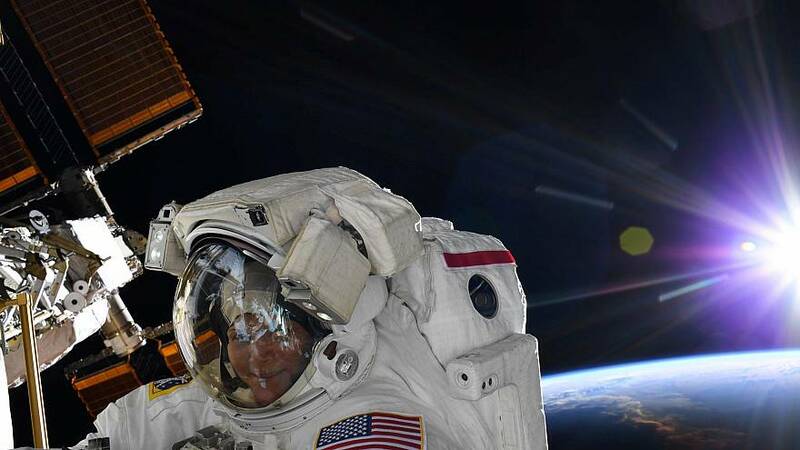 Bridenstine went on to say that NASA is charged with the task of commercialising low-earth orbit to enable more activities in space than ever before in order to "benefit the human condition". He stated that all that progress is at risk when a country does this because other countries will follow. 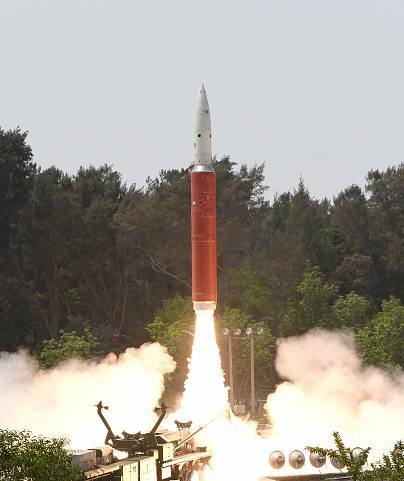 India’s prime minister, Narendra Modi, announced on Wednesday, March 27, the successful test of the country’s first space weapon, an anti-satellite missile, in a surprise televised address in the middle of the election campaign. Modi proudly said on national television that India was the fourth country to acquire the ability to shoot down satellites, after the US, Russia and China.